View all the wonderful photos of our groups in"Our Photo Collection"
What a wonderful sight our Maori, Samoan and Tongan were. A special treat to end a special St Joseph's day! We have NO positions available across all levels this year 2019. The 2020 Enrolment procedure will start again in June/July 2019 please watch this front page for updates around that time. Once again our school participated wholeheartedly in the Cans4Christmas Drive. 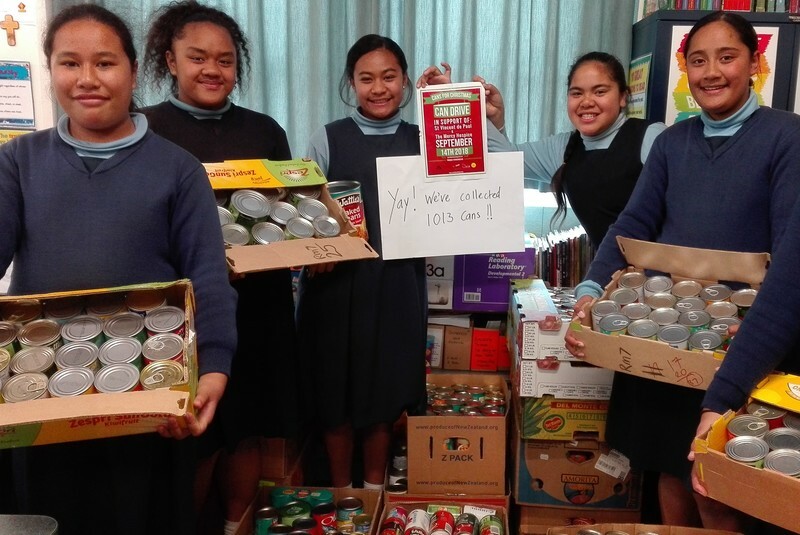 1119 cans to help support over 1500 families in Auckland who find putting food on the table over Christmas time so difficult. The St Vincent De Paul Society have been overwhelmed by the response from all those Catholic Schools who took part in the Candrive, this year's grand total was 22 000 cans! 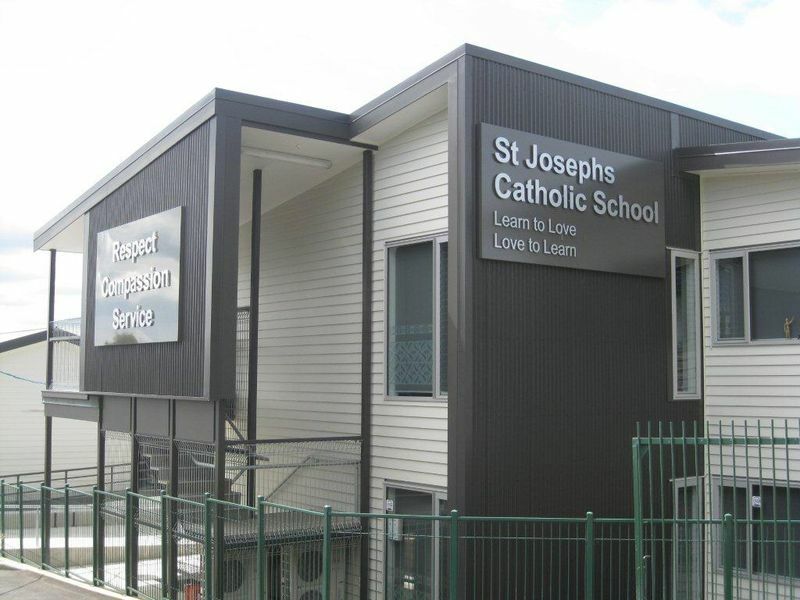 Once again thank you to our entire school community, parents, children and staff, your 'Let us go Together' attitude, and 'See the need, Be the change', is most appreciated.